BE YOUR OWN BOSS! In FORTES we trust our employees this why we provide a range possibilities to work…. Address the uncertainties and identify opportunities of heat and power in EU. 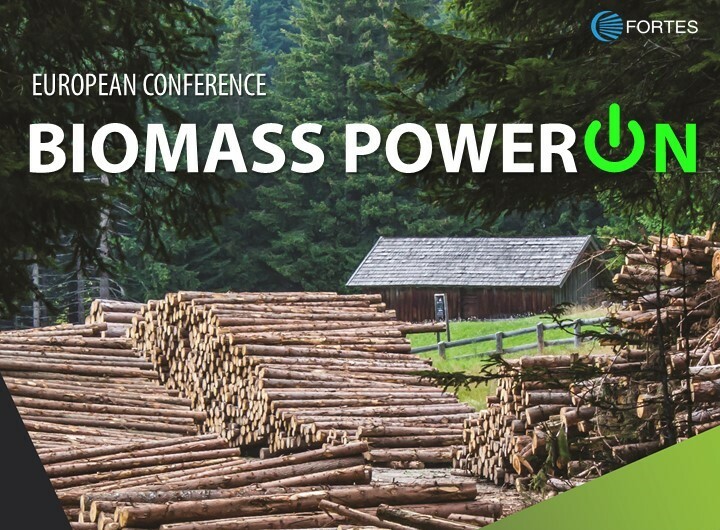 Utilization of biomass as a source of power developments. 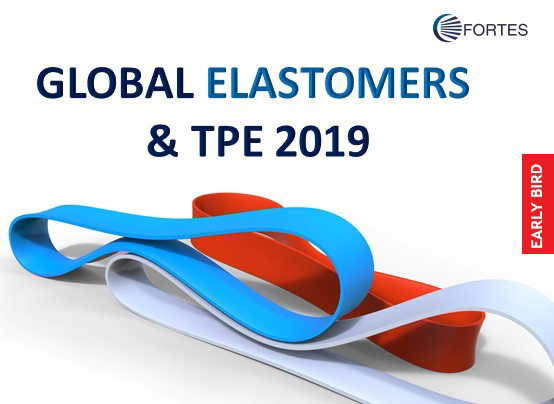 Market Updates and Developments in a Global Perspective for Elastomers & TPE. 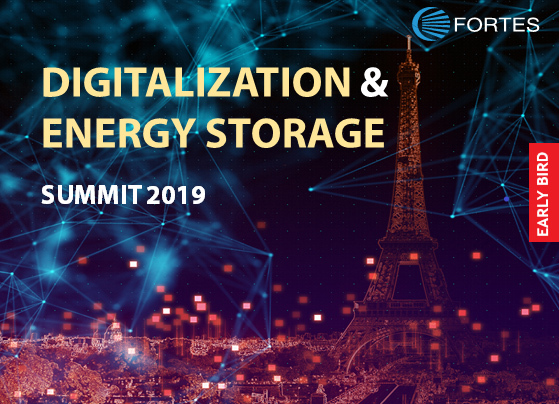 Join us as industry expert and present at our summit. We can tailor a specific sponsors package that will fit your needs exactly. We are a globally operating company with a focus on European markets. Our expertise ranges from production, management and delivery of highest quality events. Together with the industry experts we major in sectors such as pharmaceuticals, renewable energy, chemicals, utilities providing you with first hand information and great networking possibilities. Our goal is creating summits for world changers with friendly environment for comprehending knowledge and securing business. We founded FORTES Media with a mission to make conferences for world changers, that are smart and innovative, because we believe that delegates have the power to change the world for the better and we want to contribute to that change.